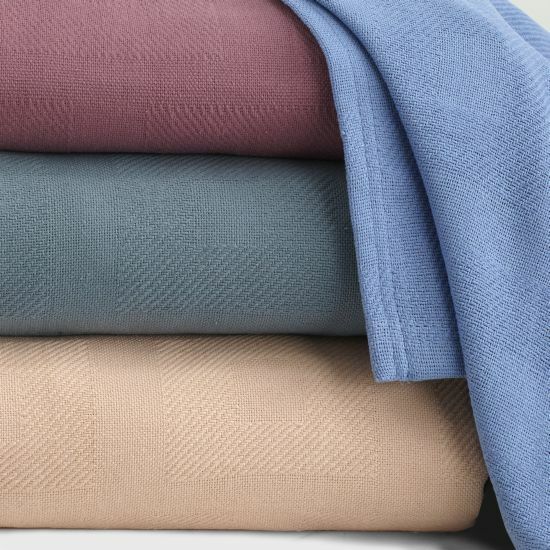 The Comfort Spread is a comfortable, heavy duty bedspread blanket. It is manufactured in an attractive square on square pattern. Available in Periwinkle Blue, Raspberry and Teal.